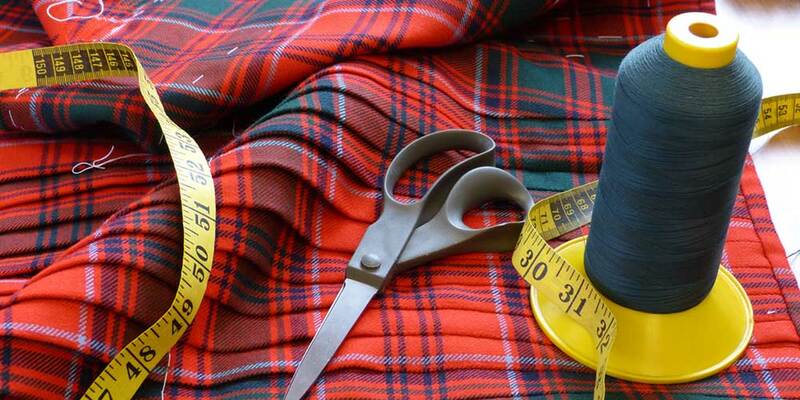 Looking to hire a kilt or full Highland Dress? You can still experience the ultimate quality of superior tailoring and quality from our hire selection. 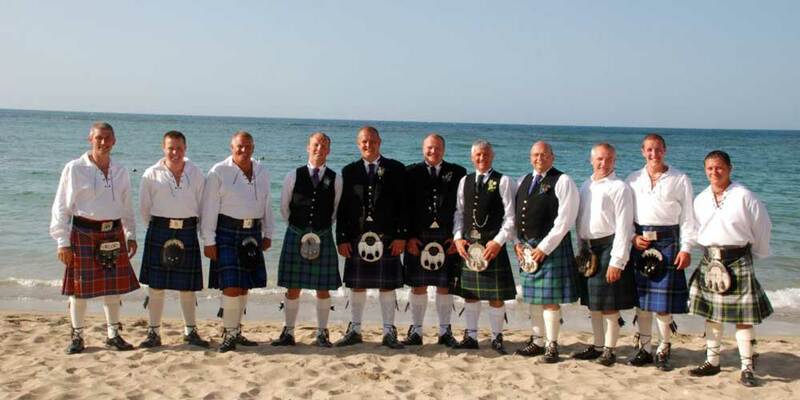 We carry an extensive stock of off-the-peg handmade kilts for hire in a range of tartans and sizes. 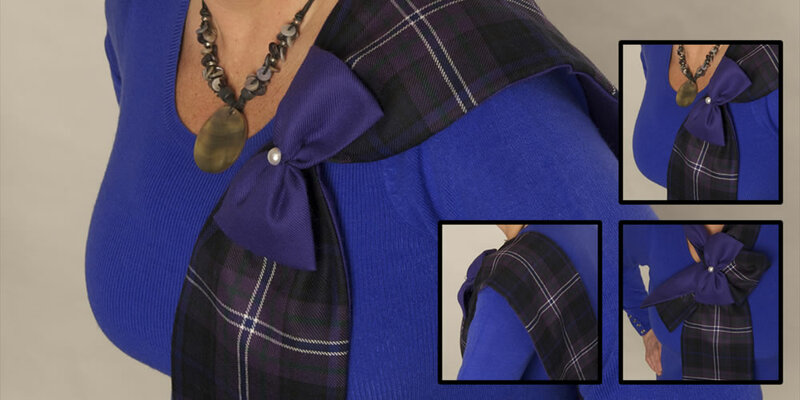 To coordinate with these kilts, we offer a selection of shirt styles and jackets and a choice of Highland Dress accessories. 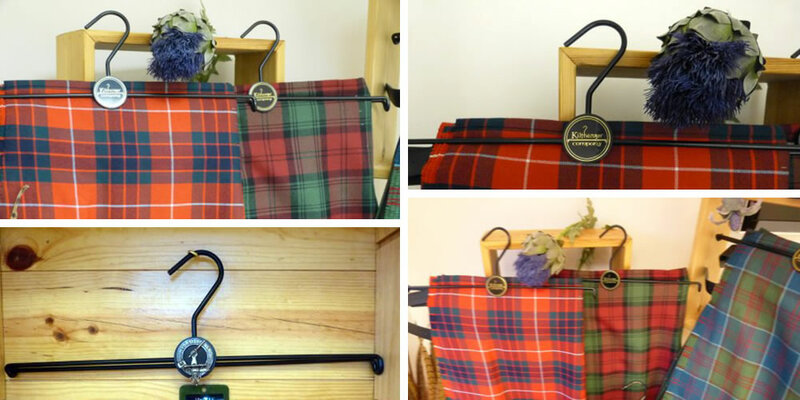 Our full hire service is designed to meet all occasions so whether you are looking for a complete outfit or a particular accessory, please use the form below to outline your requirements. 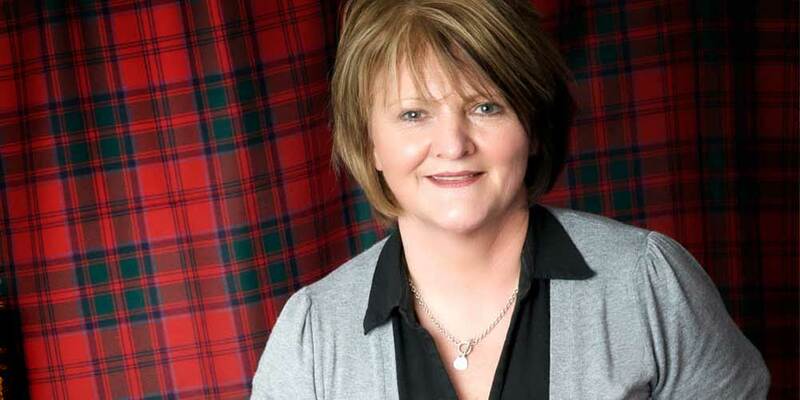 Please note that our hire service operates on a collection only basis.